Eligibility: PhD. in Chemistry or any other related discipline. Note: Candidates who have submitted their thesis may also apply, provided they submit proof of submission of thesis at the time of the interview. Job Requirement: Proven expertise in performing DFT based simulations, computing reaction barriers using Nudged Elastic Band methods. Duration: Initially for a period of one year which may be extended subject to continuation of the project and satisfactory performance of the incumbent. Associate, Proj. Code: 30117324” in the subject line of the email. 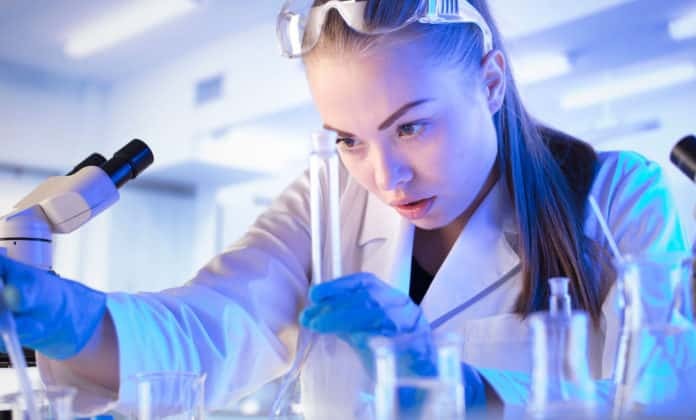 Editor’s Note: Ph.D. Chemistry jobs, Chemistry jobs, IISER, Pune, IISER Pune, Department of Science and Technology, Govt. 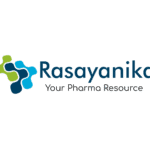 of India, Subscribe to Rasayanika for latest job updates.